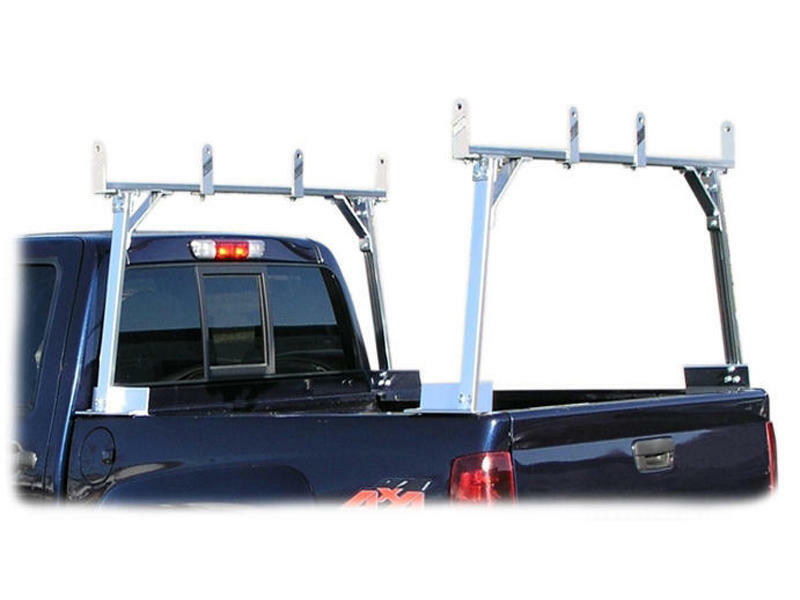 Transport your construction materials or ladders safely with Hauler Racks UETR2865 truck rack. Light weight, anodized bright aluminum offers 800 lbs of cargo capacity. Easily mounts to existing truck bed rails. In 1985, Hauler Racks, Inc. introduced the best alternative to traditional welded steel utility racks. By manufacturing with aluminum, and utilizing our innovative and patented design, we pioneered the first aluminum utility racks on the market. We continue to outperform other utility rack manufacturers by producing strong, durable, lightweight, rustproof, and great-looking racks that are heavy duty, yet can be quickly and easily installed on trucks, vans or sport utility vehicles. At Hauler Racks™ we pride ourselves on providing you, the professional, with a variety of quality equipment carrying solutions. We are committed to listening to our customers, and providing the level of service they expect and deserve.